At O’Dwyers golf store – Clonmen (Tippereary) and Kilkenny, Ireland you can find a number of Hit-me-again golf balls. 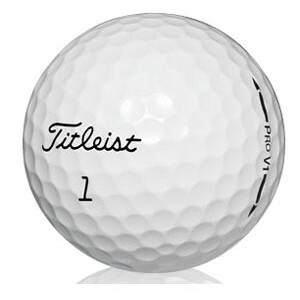 Shop online 12 X TITLEIST PRO V1s (LAKE BALLS) ONLY €17.99 or 48 lake balls (Nike, Titleist, Taylormade or Srixon) for €35. That’s just 75 cents for a golf ball.